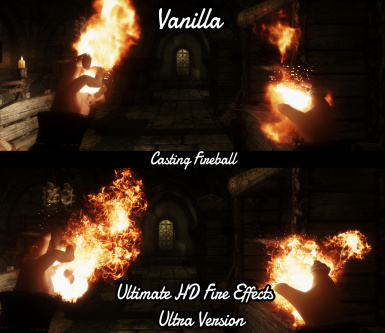 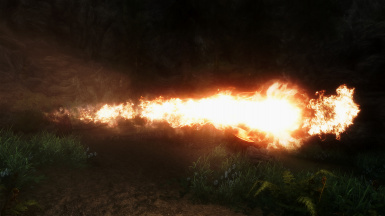 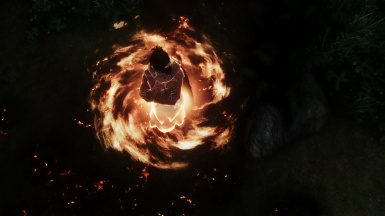 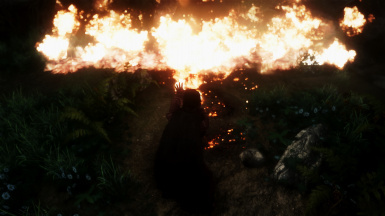 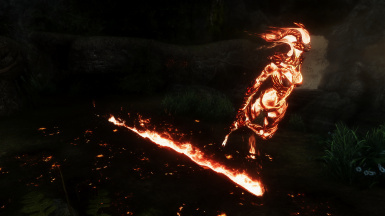 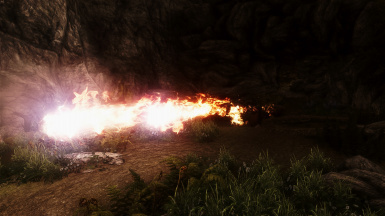 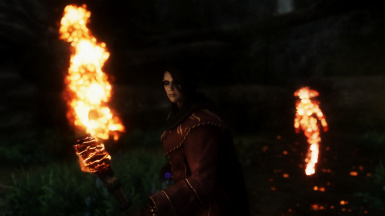 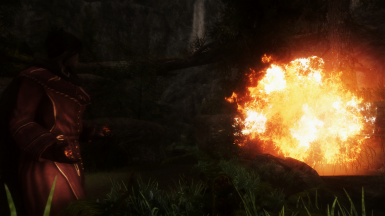 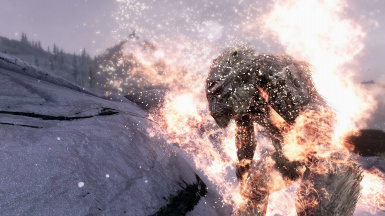 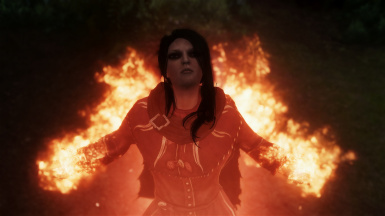 The best and most endorsed fire effects mod is now on Skyrim Special Edition Nexus! 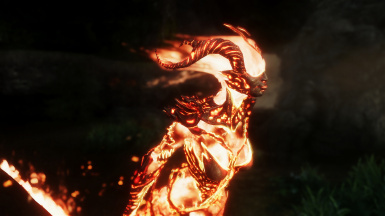 You may release translations for this mod as long as this mod is listed as the base mandatory requirement. 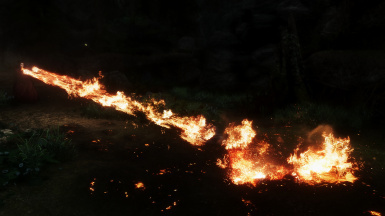 I am not the original author of this mod. 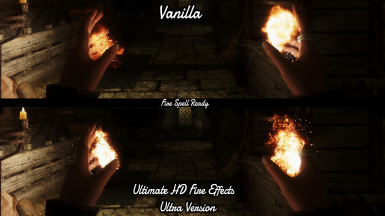 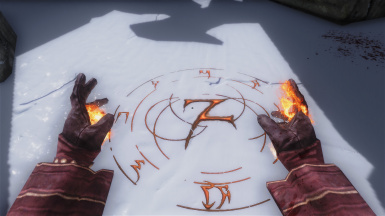 This mod is the work of the super cool BuzzDee84 (rheadude)and I have obtained full written permission from the OG author to port, modify, maintain and further develop this mod for Skyrim Special Edition. 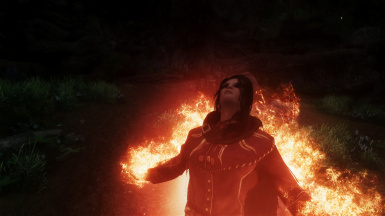 My previous port was set to hidden as someone, who was not even the OG author, reported my port even though I had interpreted the OG author's permissions correctly and didn't require a written one. 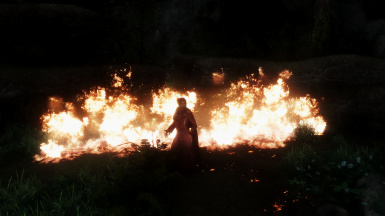 This was demoralizing and I ended up taking the port down altogether. 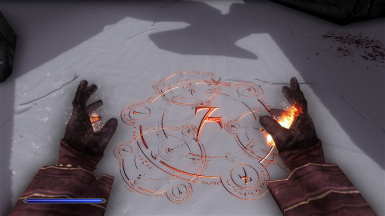 However, I wrote to BuzzDee84 and the OG author was kind enough to give me a full written permission. 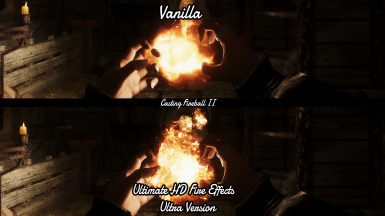 Built the whole mod from scratch including 23 textures & 5 meshes! 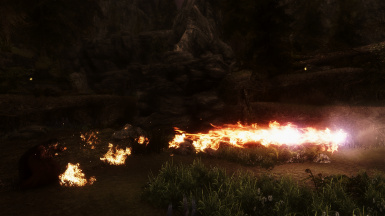 Increased the resolution up to 4K-8K, depending on the vanilla texture resolution. 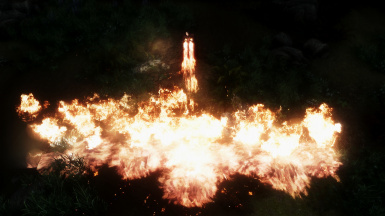 The new files include improved textures for sparks! 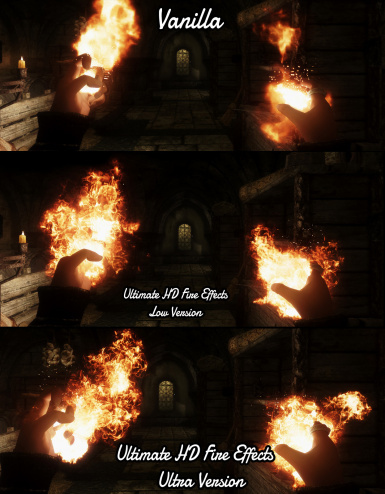 Deleted vaportile01.dds because it didn't make sense to scale it up! 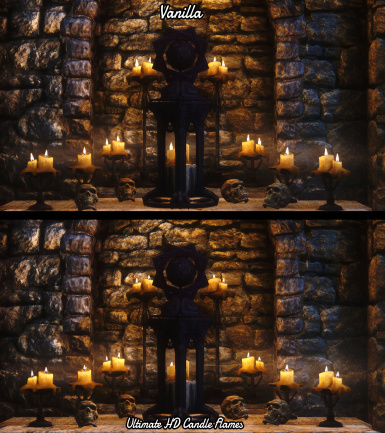 Built the candle flame with a real photo for a more realistic and sharper look (512x512px). 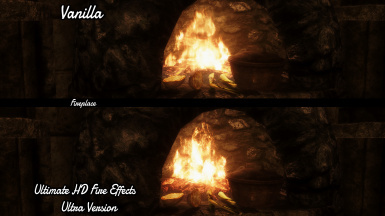 the actual SMIM version and overwrite conflicting files. 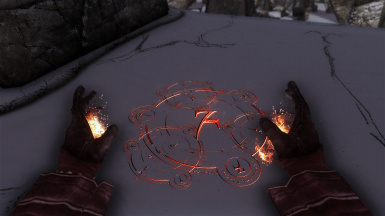 Install using your favorite Mod Manager like Vortex, Mod Organizer 2 or Nexus Mod Manager. 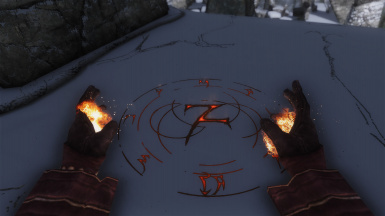 Simply unzip the Main Files or Optional Files into your Data Folder.